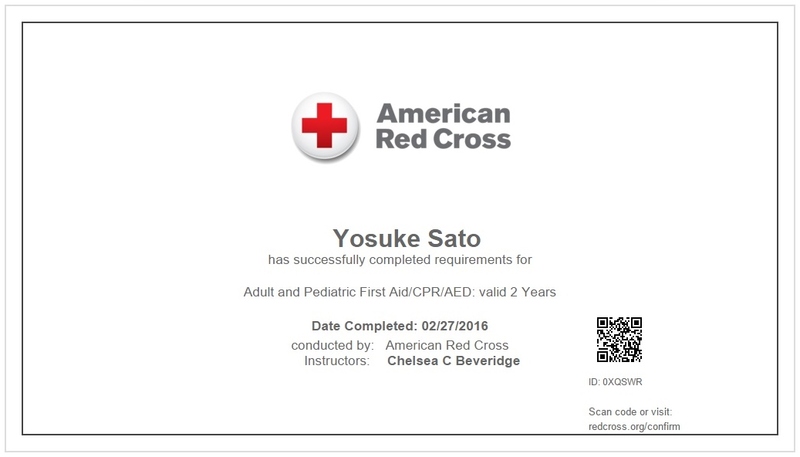 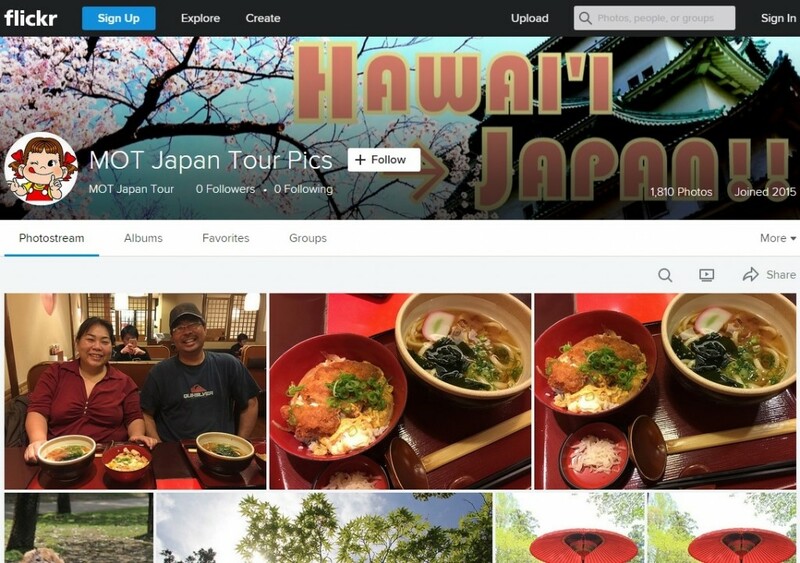 – Our mission is to let our Hawaii customers experience what we enjoy most in Japan or Japan local style!! 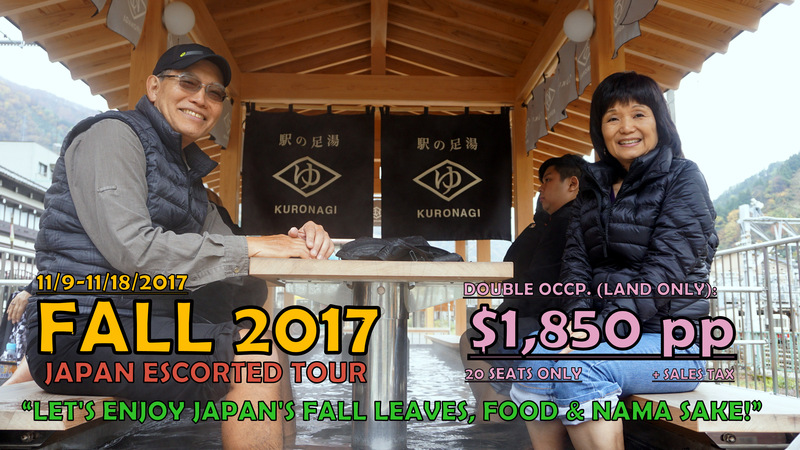 Our Japan escorted tours are fully planned and customized by our Japanese guides and originated from Hawai’i or, in fact, from your home! 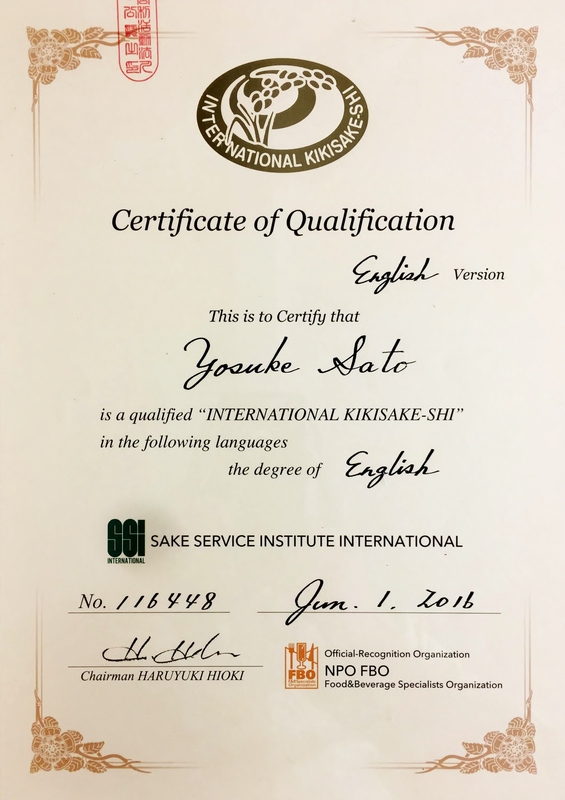 We make them all from scratch by studying Japan’s current trends, our experiences, friends’ recommendations, what local people say and so on. 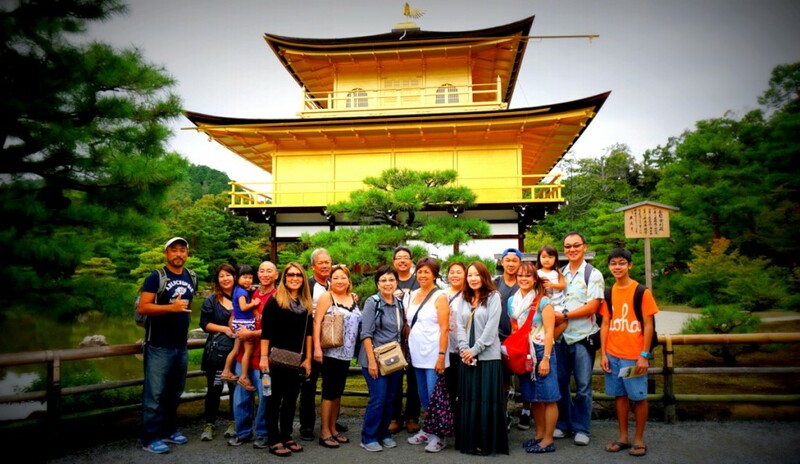 We just think about Japan everyday to make the best and most reasonable/affordable Japan tours (or to enjoy Japan 120%). 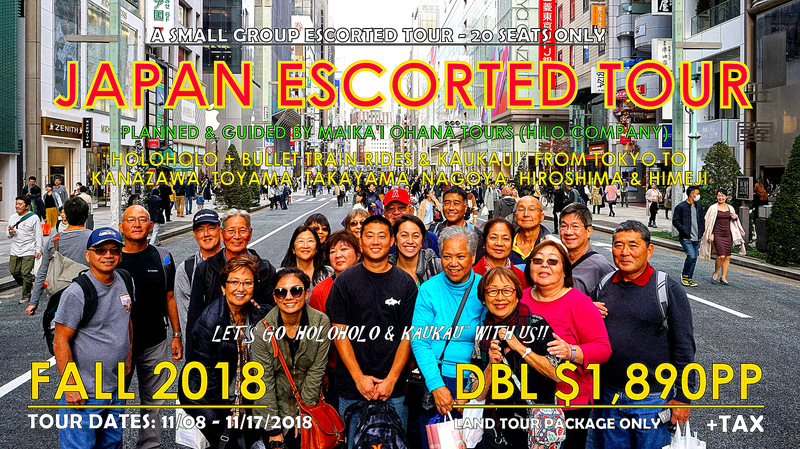 We are fully committed to providing Hawaii customers with original and unique Japan escorted tours with “Omotenashi” services as we always do to our Japanese customers who visit Hawaii everyday. 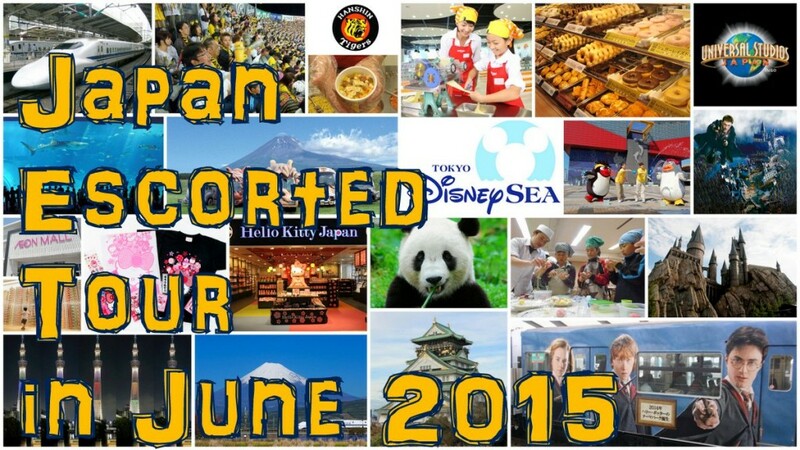 Please join our next Japan tour and let’s enjoy Japan with us!! 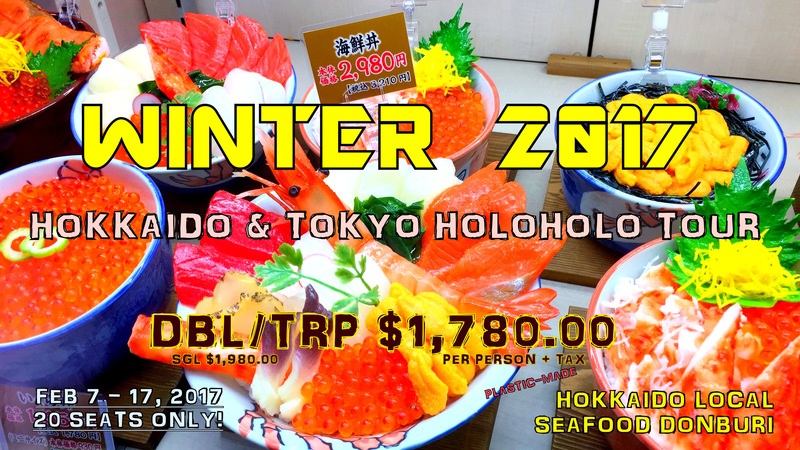 – “Let’s Go to Hokkaido and Enjoy the 70th Sapporo Snow Festival & 60th Asahikawa Winter Festival! 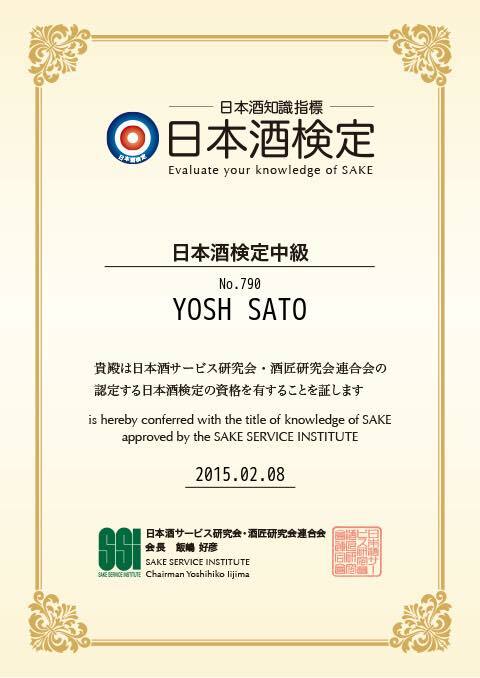 Introduction of the Finest and Freshest Hokkaido Seafood, Local Food, Sweets, Nama Sake & Draft Beer!! 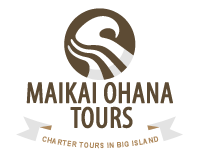 Click the image to download a full tour itinerary! 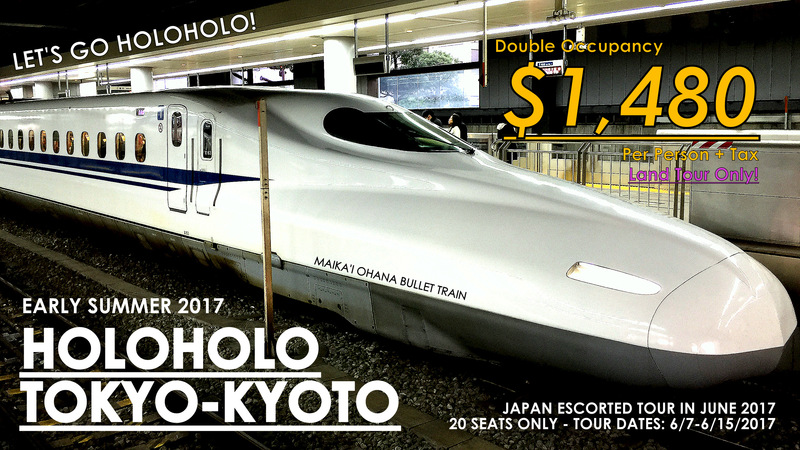 – “Let’s Holoholo in Tokyo & Kyoto (& Osaka) and Explore Japan More Deeply! 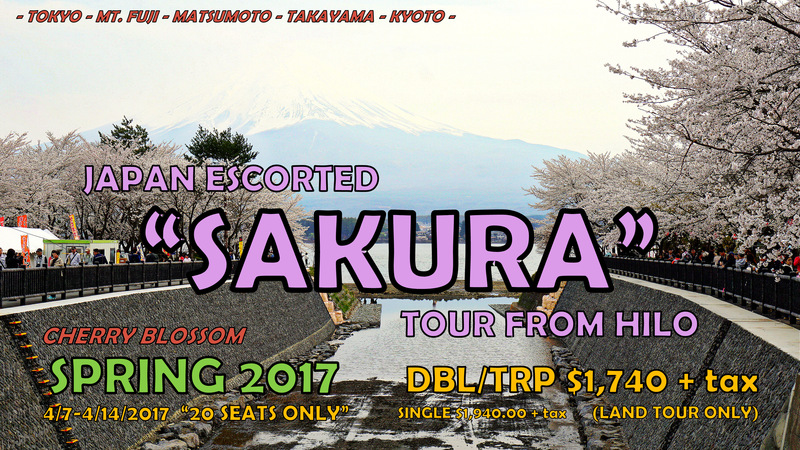 – “Let’s Enjoy SAKURA viewing at Mt. 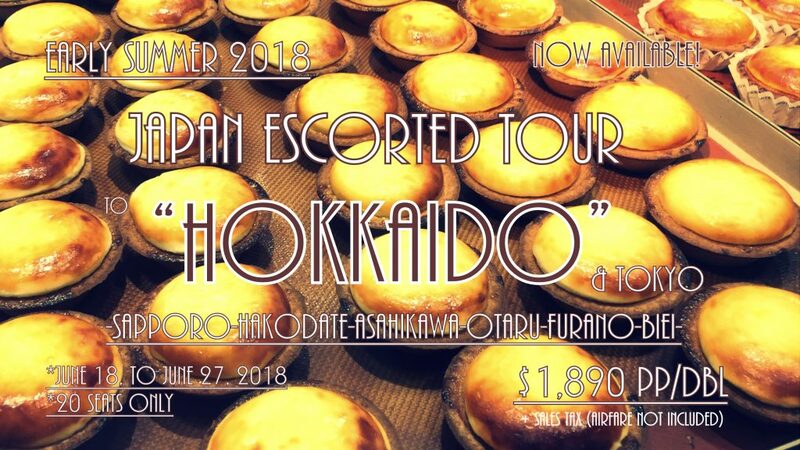 Fuji and in Tokyo & Kyoto with Local Food, Spring Nama Sake, Onsen and Local Omiyage Shopping!!! 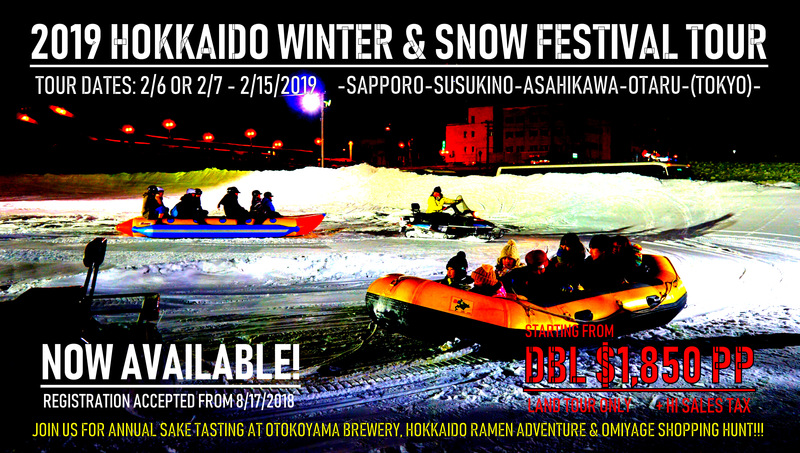 – “Let’s Enjoy Sapporo Snow Festival & Asahikawa Winter Festival with Fresh Local Seafood, Hot Sake, Onsen and Hokkaido-Limited Omiyage Shopping in Sapporo, Asahikawa, and Otaru & holoholo in Tokyo!! 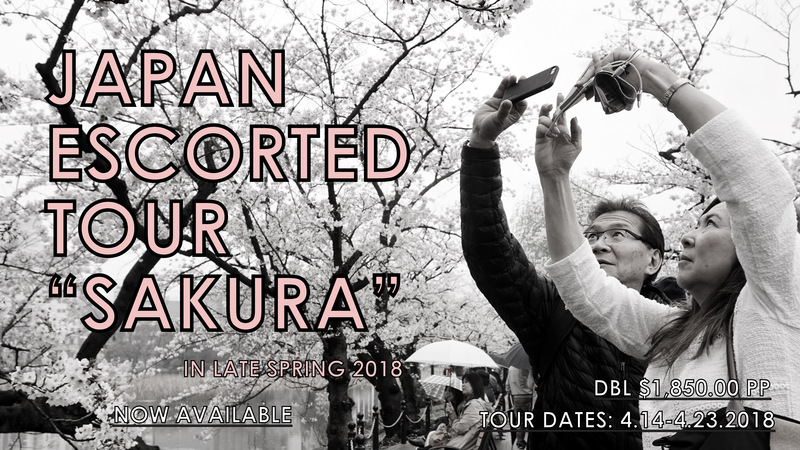 Click the image to download the itinerary! 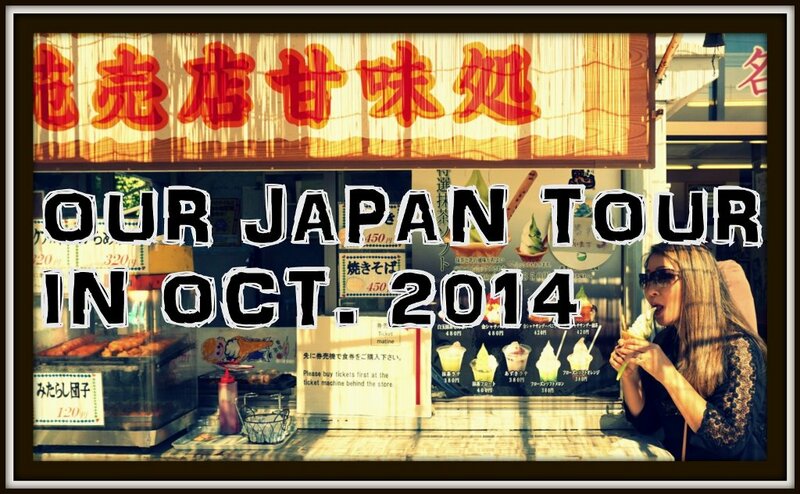 Our Japan tour BLOG coming soon!